Amazon's self-created Prime Day holiday got off to a rocky start. The retailing giant's website experienced periodic outages on desktop and mobile on Monday afternoon, right after the Prime Day sale began at 3 p.m. ET. 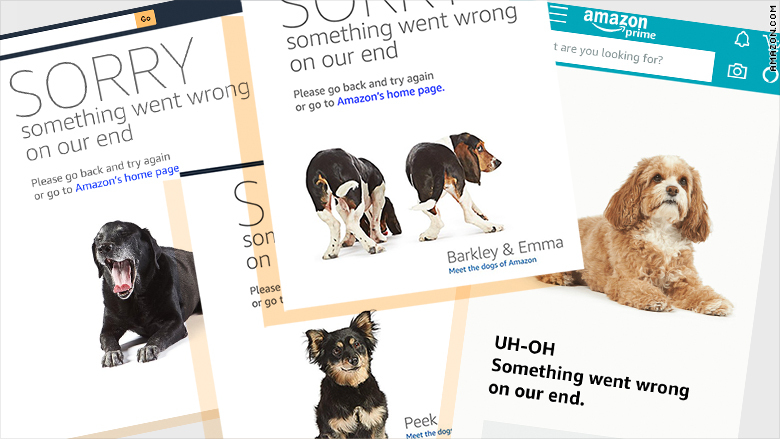 Many shoppers hoping to score deals were instead met with photos of cute dogs, the company's standard error page. The issues appeared to affect other Amazon products and services. According to Downdetector.com, a website that tracks outages, Amazon's Alexa, Prime Video Services, and Amazon Web Services experienced brief issues. The AWS issues were limited to management consoles and weren't responsible for the Amazon Prime issues, according to a spokesperson. In a statement to CNNMoney, Amazon said, "Some customers are having difficulty shopping, and we're working to resolve this issue quickly. Many are shopping successfully -- in the first hour of Prime Day in the U.S., customers have ordered more items compared to the first hour last year. There are hundreds of thousands of deals to come and more than 34 hours to shop Prime Day." 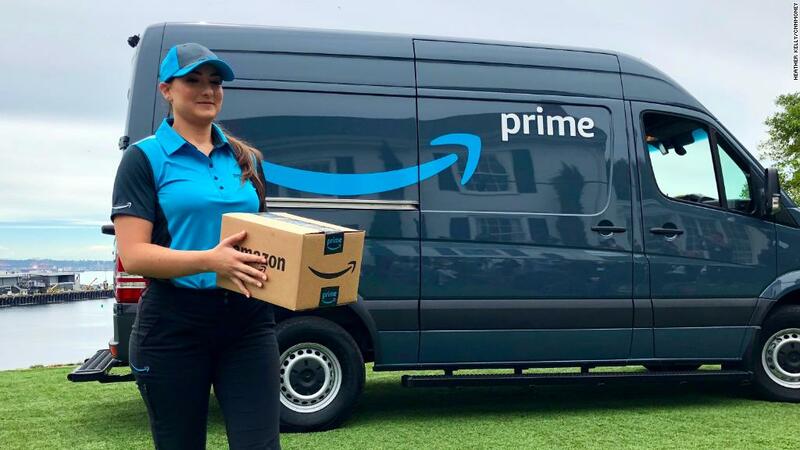 In addition to the revenue made on the day itself, it's a marketing opportunity for Amazon, which is always trying to sign up new Prime Members. "The worst part about it is it's just embarrassing. They're supposed to be the best company in the world from a retail and e-commerce standpoint," said Sucharita Kodali, an ecommerce analyst at Forrester. "This just shows they're human."